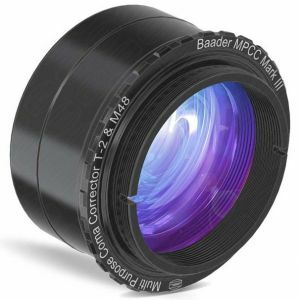 The Baader MPCC Mark III now improves image quality in reflectors down to F3.5. 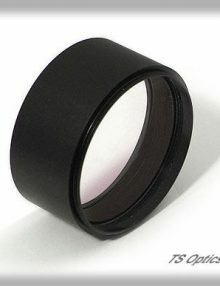 Fits 2″ focusers and has rear 48mm and T threads, covers up to 35mm format. 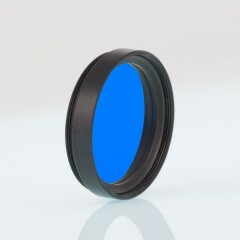 Available in Photo and Photo / Visual versions. 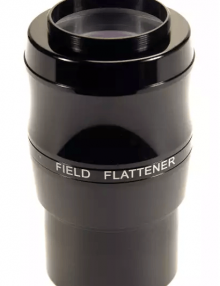 Suitable for all GSO RC telescopes from 6″ to 16″ and for all other F8 RC telescopes. 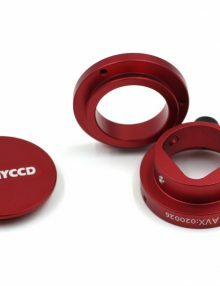 Covers sensors up to full frame.